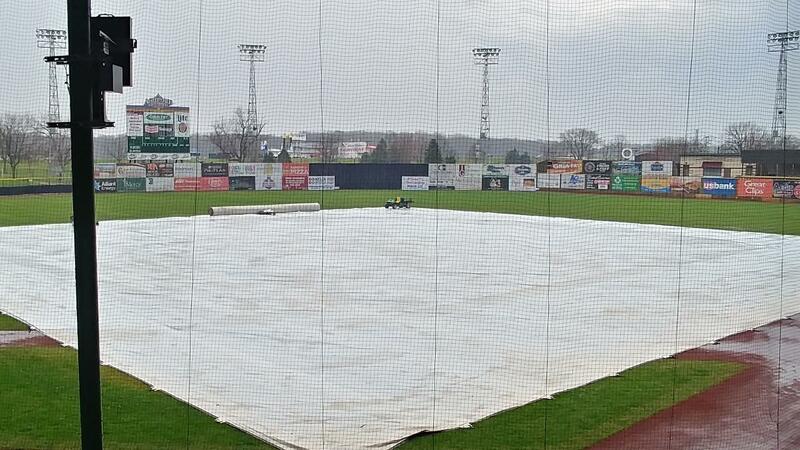 The Quad Cities River Bandits scheduled game in Clinton on Thursday evening was postponed due to heavy rains throughout the day at Ashford University Field. The game will be rescheduled at a later date. The River Bandits are scheduled to host Clinton later this month at Modern Woodmen Park. That is the only other scheduled meeting between the two clubs in the first half of the season. The River Bandits will travel to Miller Park in Milwaukee on Friday night to open a three-game series against the Wisconsin Timber Rattlers. First pitch is set for 7:05 p.m.